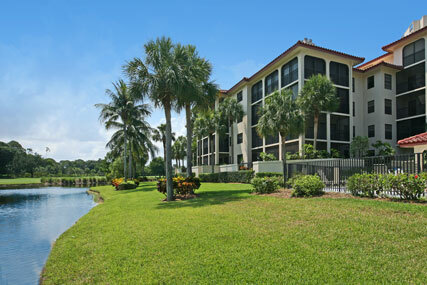 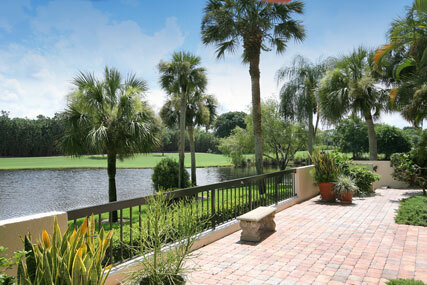 This PELICAN BAY condo is the perfect winter getaway! 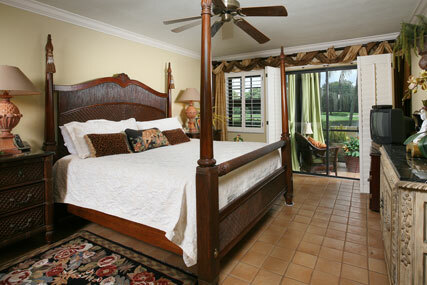 King bed in master suite, 2 full beds in guest suite, plus a sleeper sofa in the living area (plus two and a half baths). 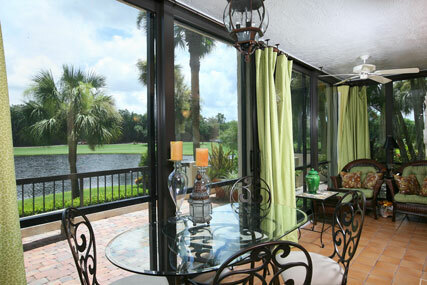 Enjoy an open floorplan with lake views from every room. 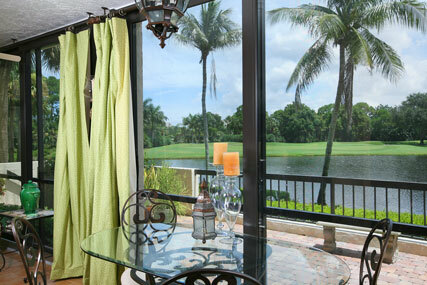 This condo has both a screened and glassed in lanai plus an open deck beyond. 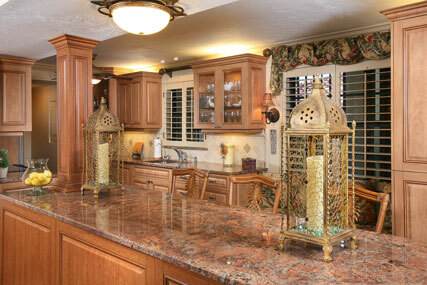 Beautiful open floor plan with gorgeous decor! 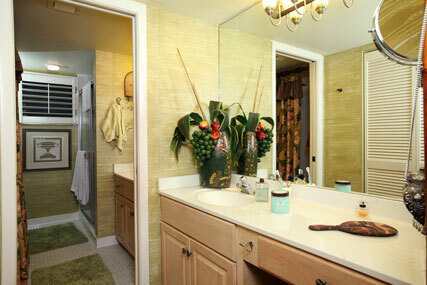 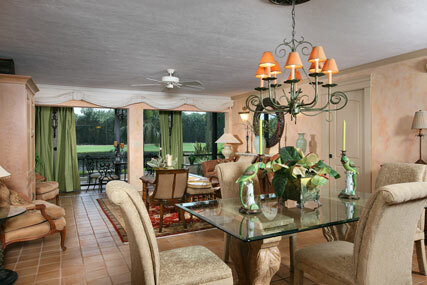 Professionally decorated with luxury and comfort in mind. 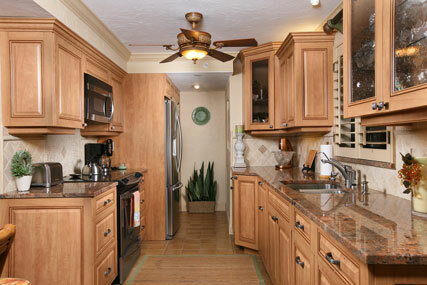 Spectacular new kitchen with Bordeaux granite countertops, new stainless steel appliances, water purification system, and informal countertop dining. 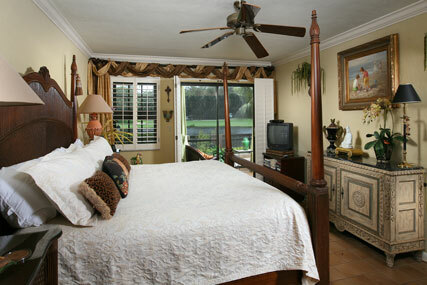 Ceiling fans throughout, plantation shutters, WIFI, and fax/printer and covered parking. 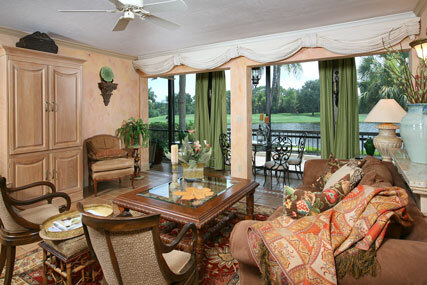 Sleeper sofa in living area for extra company. 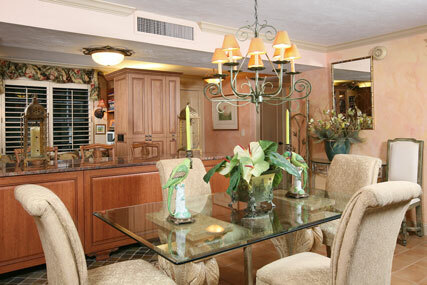 Large glass dining table with 6 chairs for entertaining. 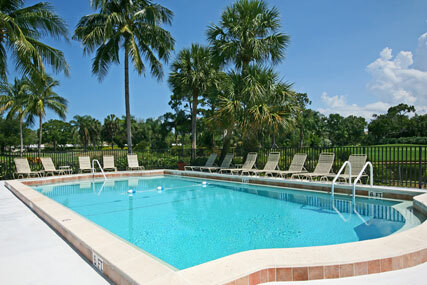 Just steps from your terrace to the pool, spa, bbq grilles. 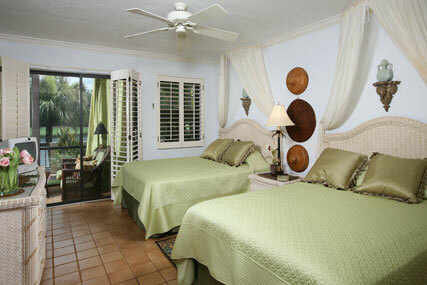 Two guest suites available via pre-reservation. 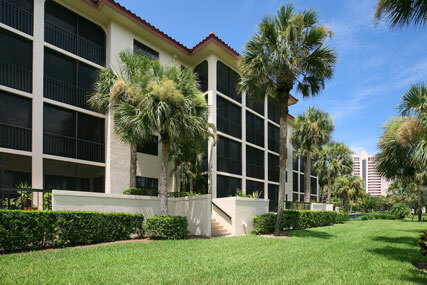 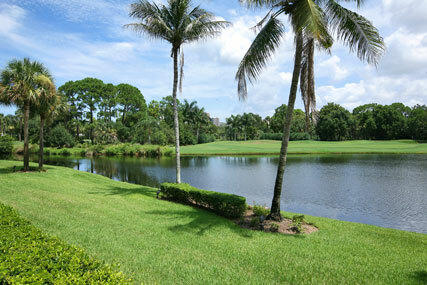 Pelican Bay amenities include private beach, beachfront restaurants, tennis and fitness centers. 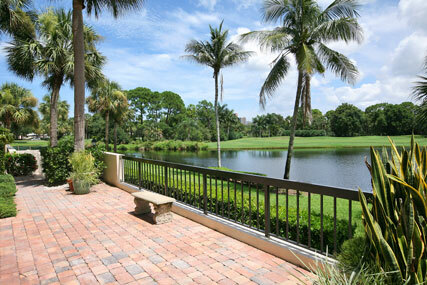 Pelican Bay is our most requested seasonal destination due to the private beach amenity. 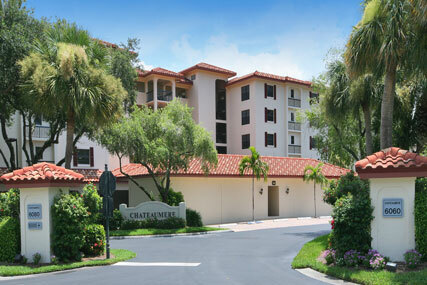 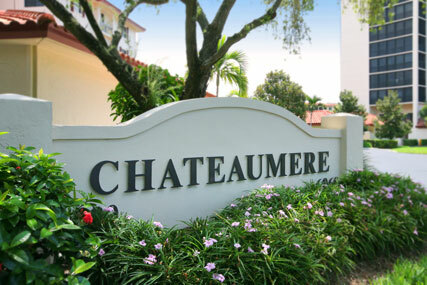 Please contact me with information regarding Chateaumere in Pelican Bay.